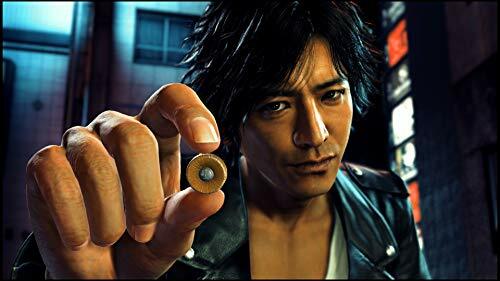 Dual Subtitles: Subtitles change based on which audio track is selected - Japanese or English. 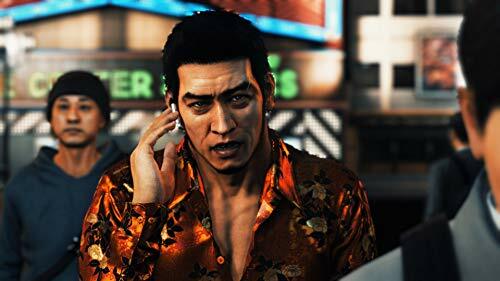 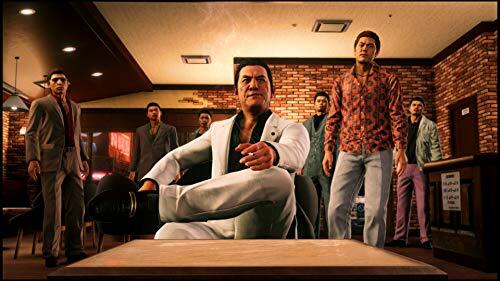 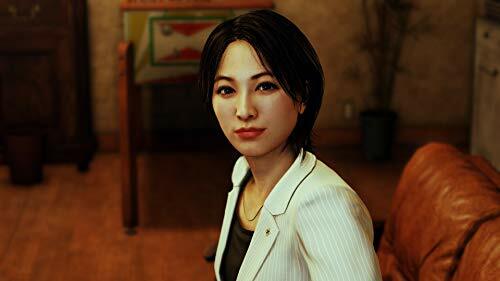 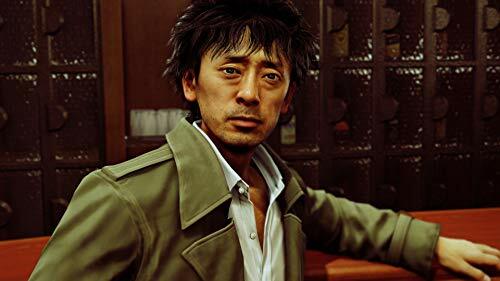 Japanese voice subtitles are presented in a way that represents the traditional Yakuza experience while English voice subtitles match the English script. 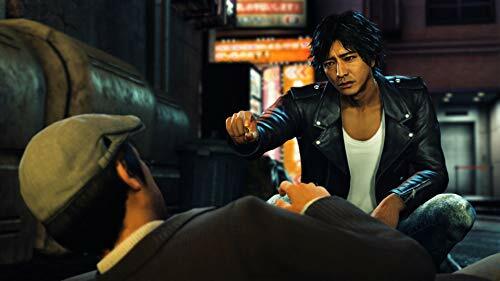 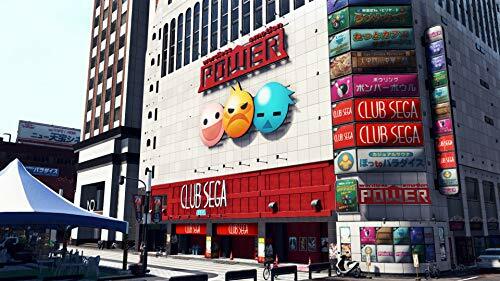 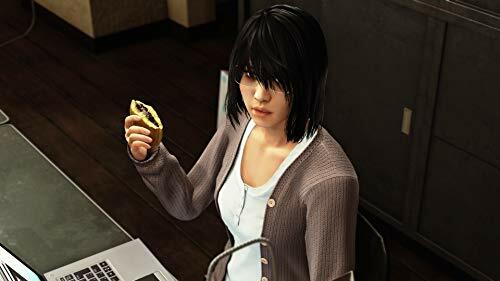 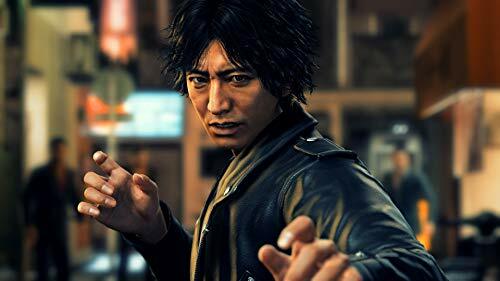 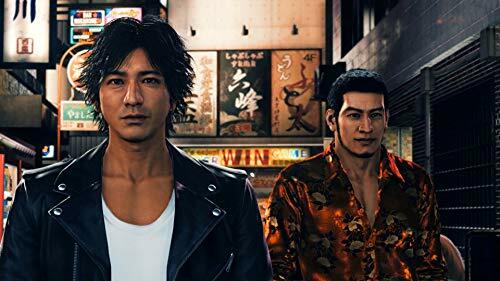 Localization Pedigree: Judgment's localization has been handled in-house by SEGA of America's talented Yakuza series localization team. 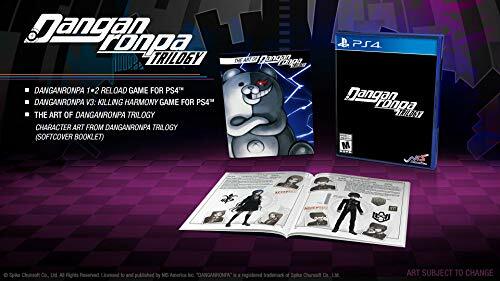 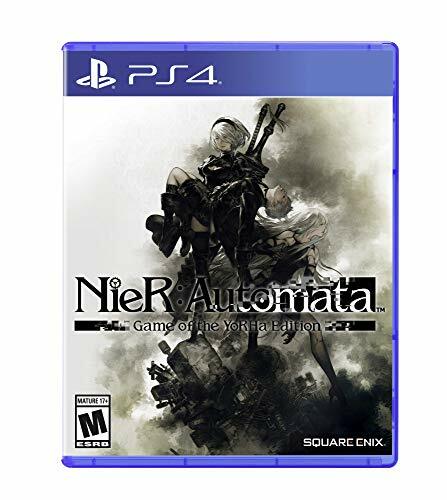 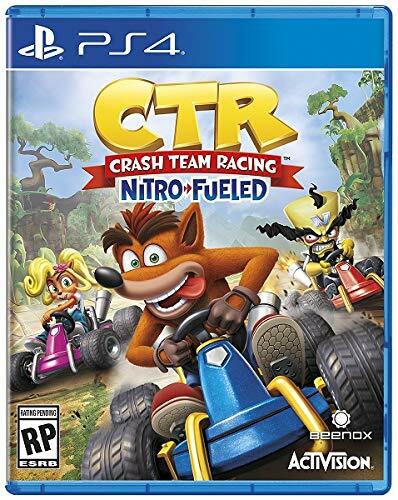 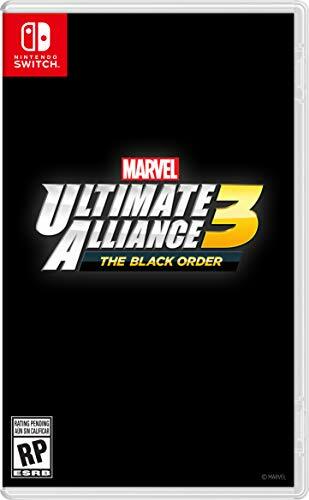 Estimated Release (US): 2019. 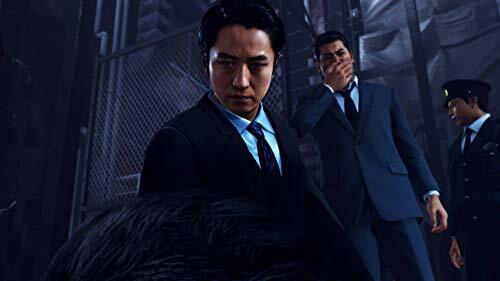 Keep checking back for release date updates. 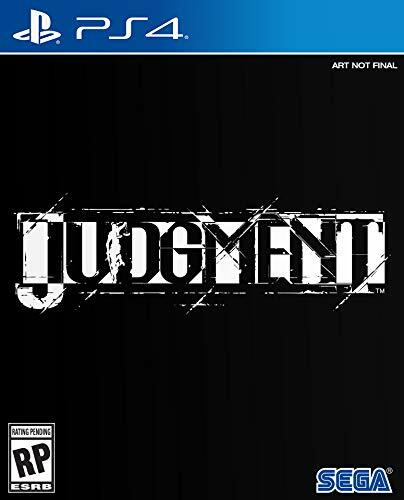 Countdown to Judgment.